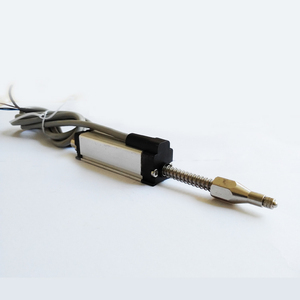 5 YRS Dongguan KTsensing Electronics Co., Ltd.
CALT 1000mm 10k ohm spring linear potentiometer sensor Draw wire sensors offer a simple solution to measure linear speed and position. Utilizing a flexible cable, a spring-loaded spool, and a sensor, draw wire sensors can precisely measure linear position. 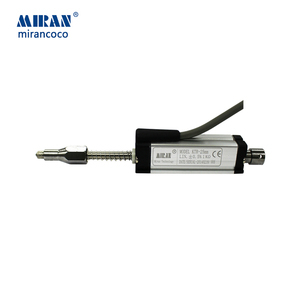 is a professional rotary encoder supplier, located in Chinese business and port center, Shanghai. 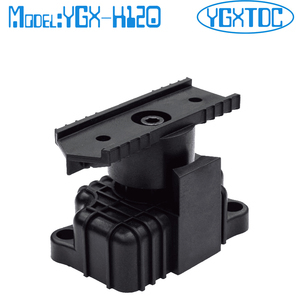 10 YRS Cangzhou Xindeli Electronics Co., Ltd.
Ltd, is located in the Cangzhou city of Hebei Procince,which is famous as the hometown of stamping and casting. we can produce different goods according to the request of customers, In the company, there are spacious workshops and offices with an area of 20,000 square meters. We have 40 sets of NC equipments and more than 200 employees, including 20 senior engineers, What is more ,What is more ,we are a leader in this field of stamping and surface treatment. 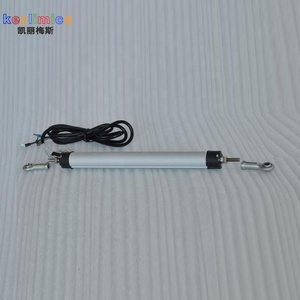 Name: Spring-platinum RTD Model: WZPT-01 Indexing number: PT100 Measuring range: -100-300 degree Thermal response time: &lt;20s Size: Length: 64mm Diameter: 5mm Protective tube: stainless steel 5MM PT100 large conductivity, heat capacity is small, stable in the temperature range of physical and chemical properties, the relationship between resistance and temperature it is very close to linear. 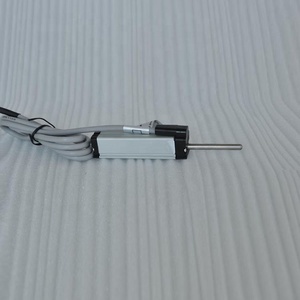 Performance: the temperature sensor is by various physical properties of the material to convert the temperature signal into a sensor output signal is available. 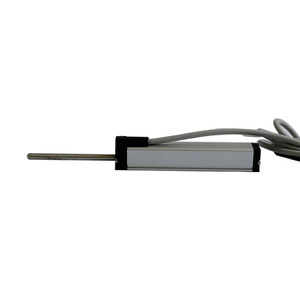 This principle is the use of thermocouples for temperature measurement , which is used as one end of the direct measurement of the temperature of the medium known as the working end ( also referred to as measuring end ) , and the other end is called the cold end ( also referred to as compensation side ) ; cold side of the display instrument or supporting instruments connected display instrument indicates the thermocouple thermoelectric power generated . 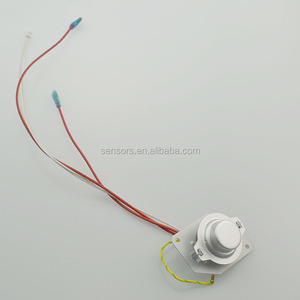 2 YRS Shenzhen RBD Sensor Technology Co., Ltd.
Alibaba.com offers 4,889 spring sensor products. About 9% of these are sensors, 1% are alarm, and 1% are other lights & lighting products. A wide variety of spring sensor options are available to you, such as temperature sensor, position sensor, and speed sensor. You can also choose from ce, bv, and ccc. 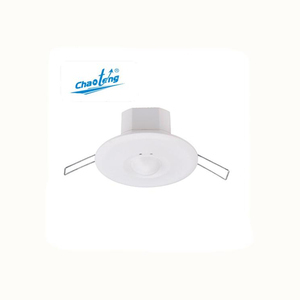 As well as from optical sensor, inductance sensor, and current sensor. 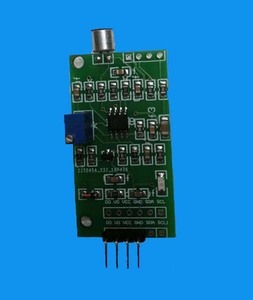 And whether spring sensor is digital sensor, or analog sensor. There are 4,889 spring sensor suppliers, mainly located in Asia. The top supplying country is China (Mainland), which supply 100% of spring sensor respectively. Spring sensor products are most popular in North America, South America, and Western Europe. You can ensure product safety by selecting from certified suppliers, including 615 with ISO9001, 296 with Other, and 112 with ISO13485 certification.